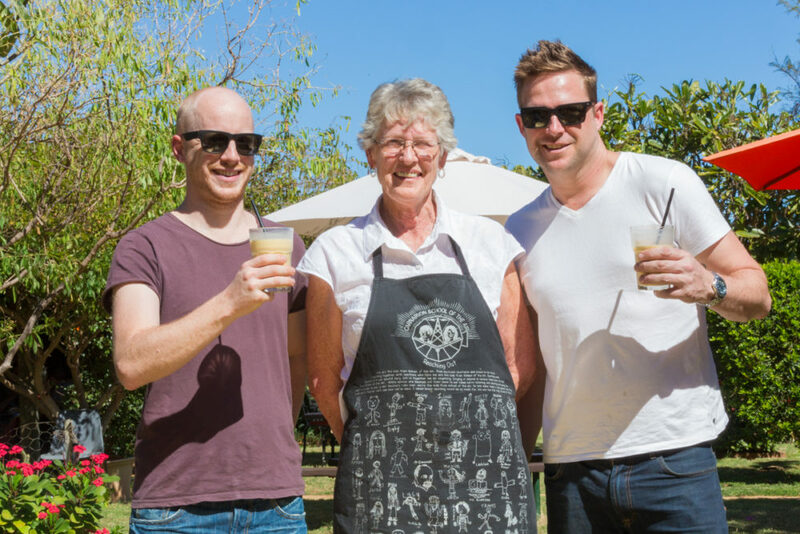 Fancy a working holiday worthy of a glossy tourist brochure? 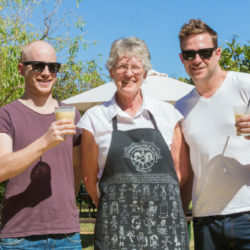 Become the envy of your foodie mates by donning your beret and heading to the tropical oasis of Carnarvon. 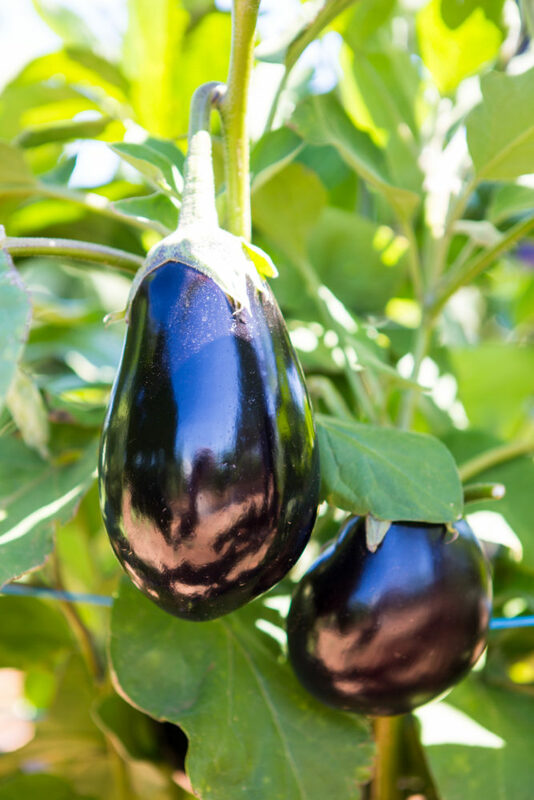 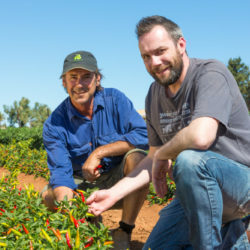 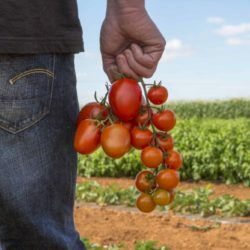 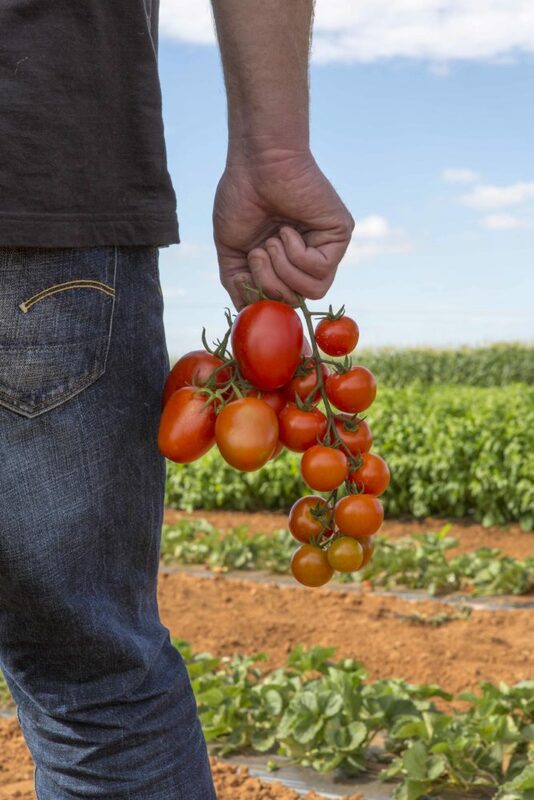 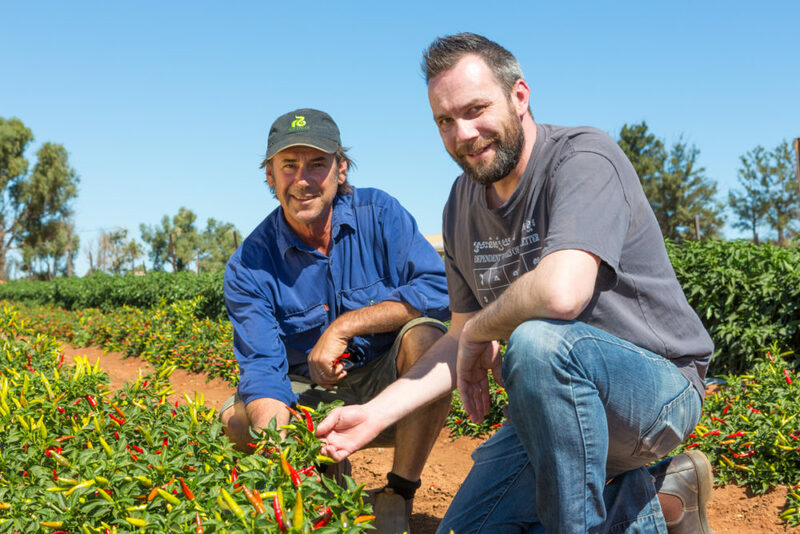 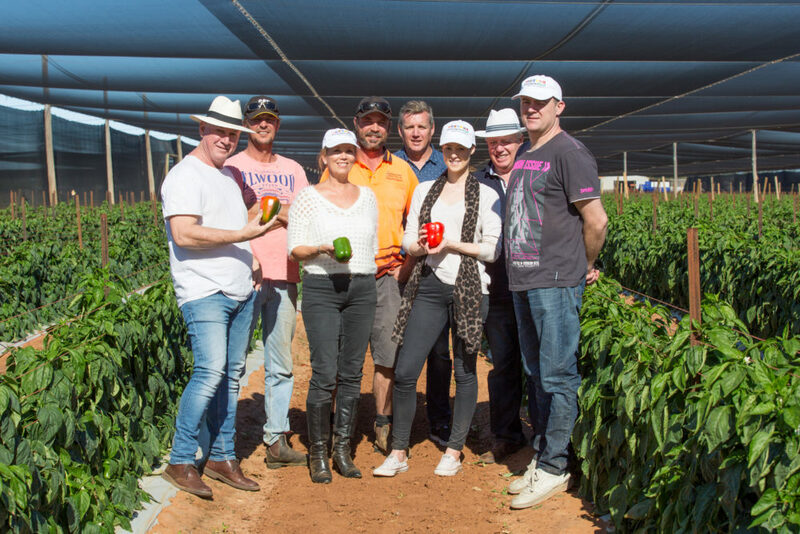 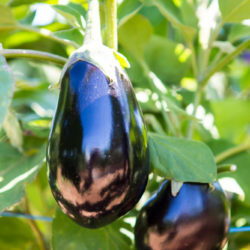 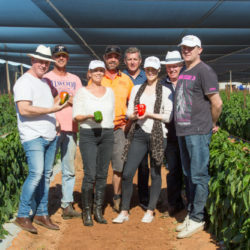 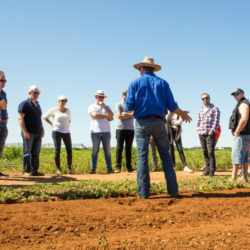 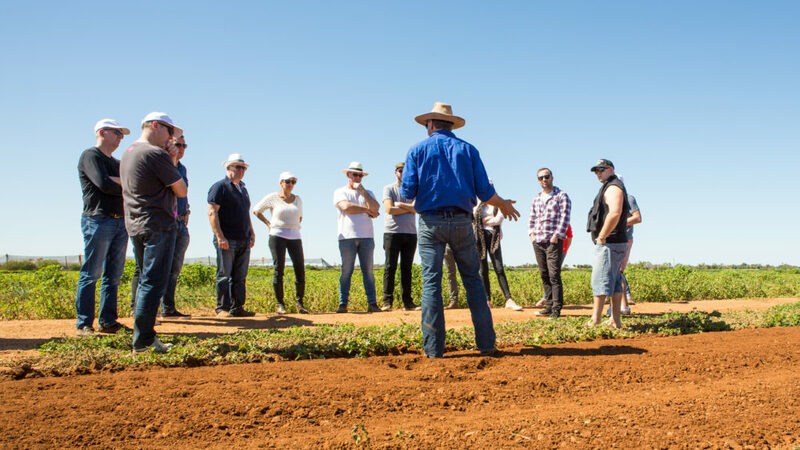 On the Chef’s Paddock Tour you might find yourself plucking dripping juicy red tomatoes from the vine, tasting seriously good sweet corn and checking out your hairdo in capsicums so shiny you can see your reflection in them.